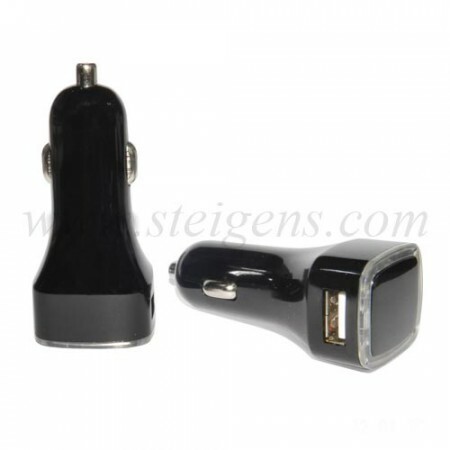 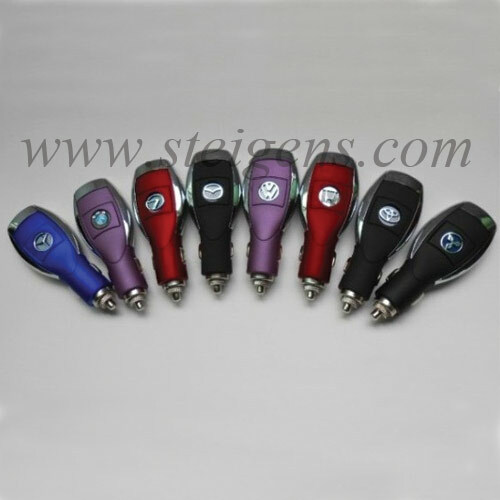 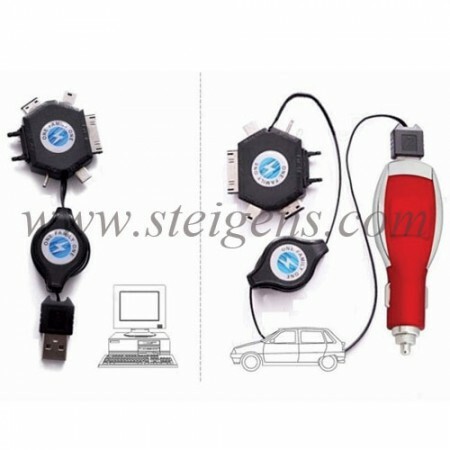 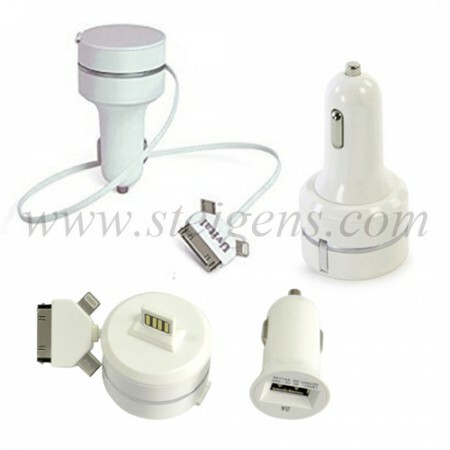 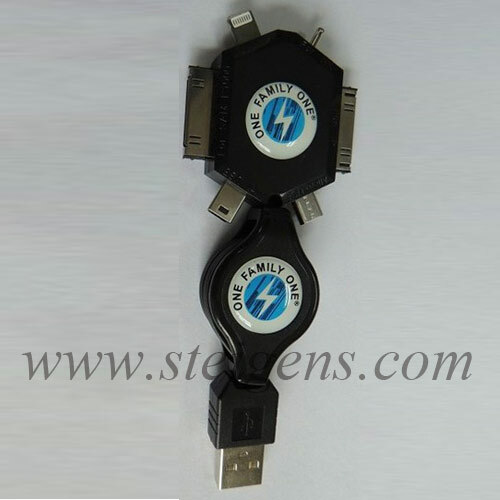 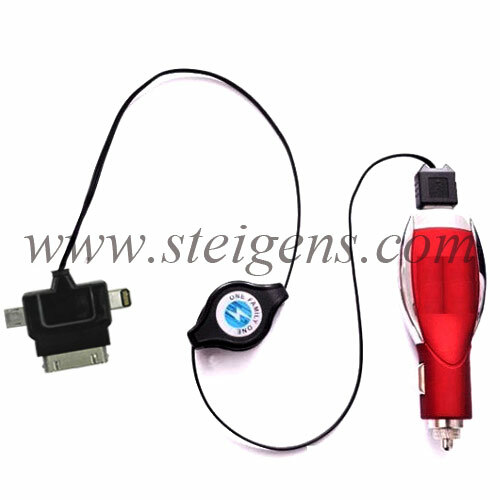 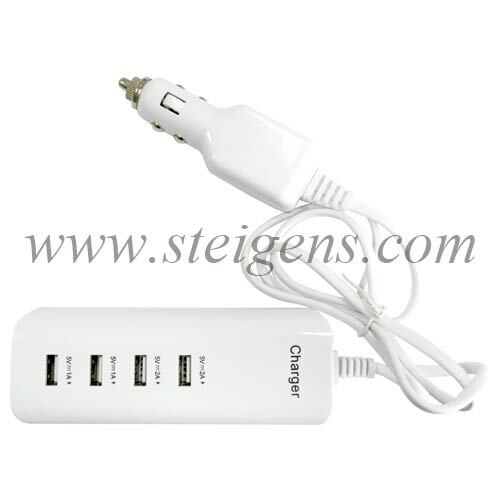 Find the top portable USB car chargers from Steigens for Corporate and Promotional Gifts with best features in Dubai. Nowadays car charger is crucial for quick charging your devices whenever there is time and helps boost your phones during the long trip. 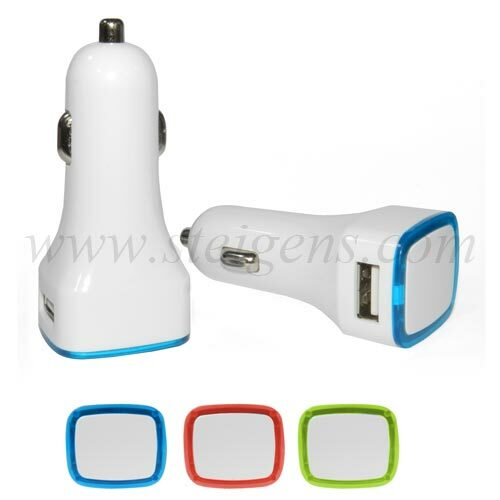 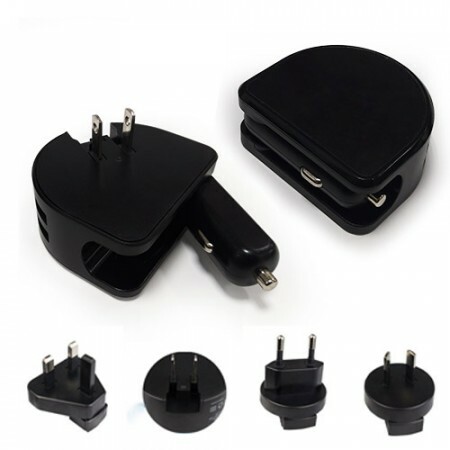 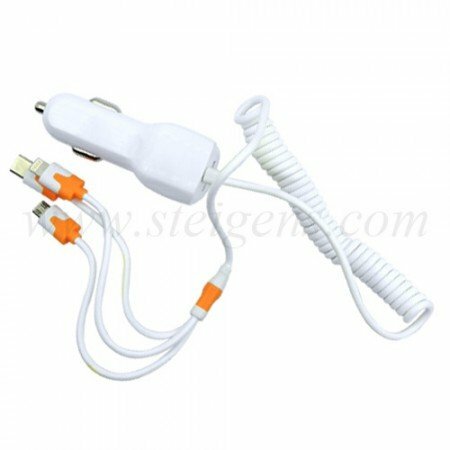 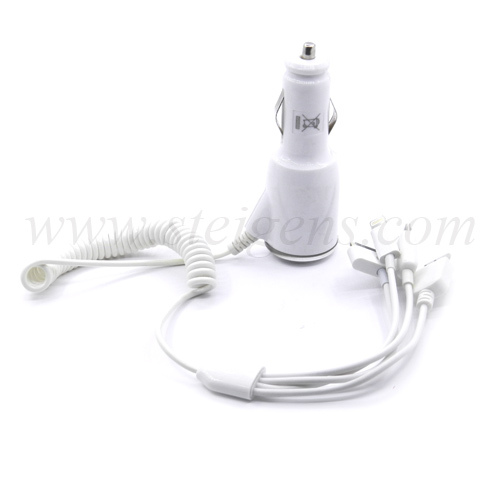 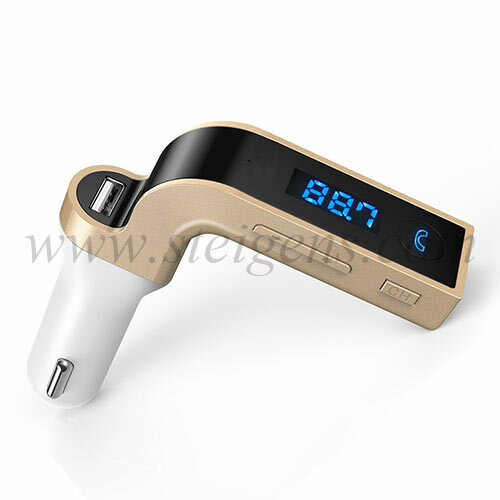 This car charger supports many charging connectors like smartphones, iPhones, tablets,..etc in the meantime. 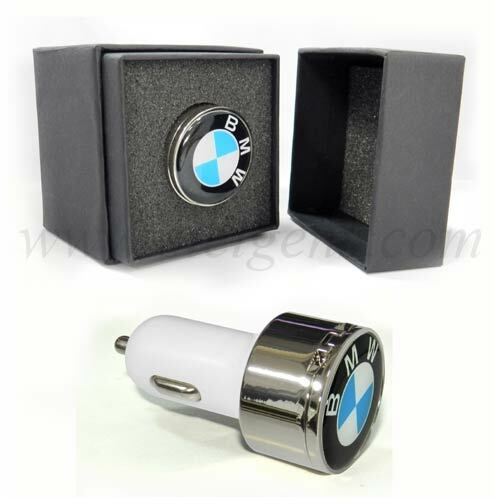 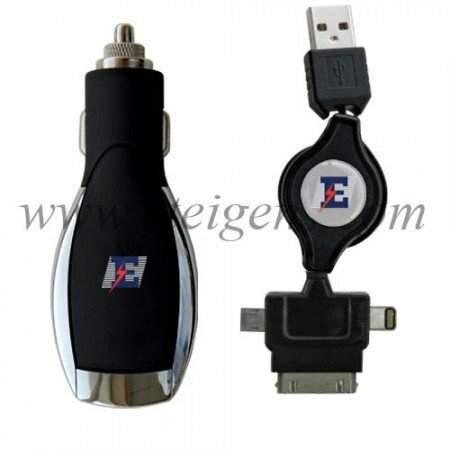 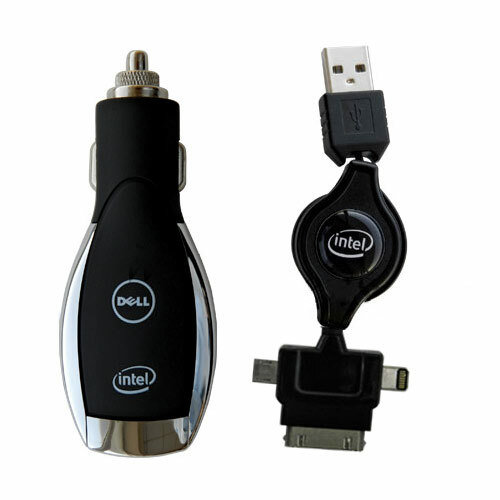 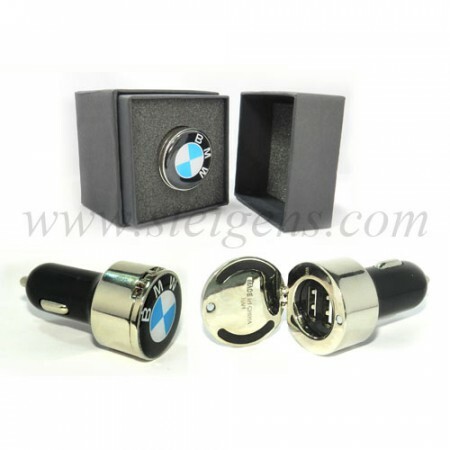 For Business and Promotional events, we customize car charger with the custom business logo of your company imprinted on it.